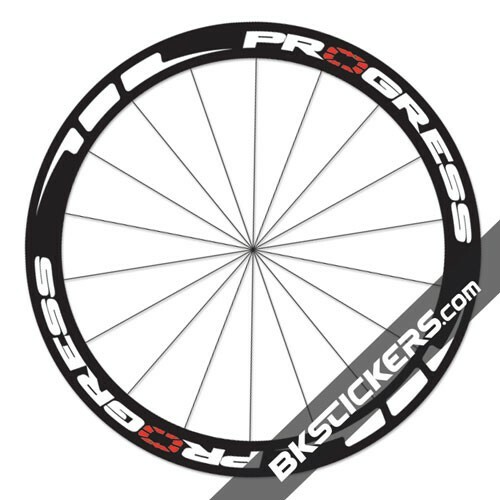 Sticker kit to fit two rims Progress A500, best for black rims. Forks stickers are printed onto pro grade vinyl and laminated to produce a durable and glossy / mate stickers. 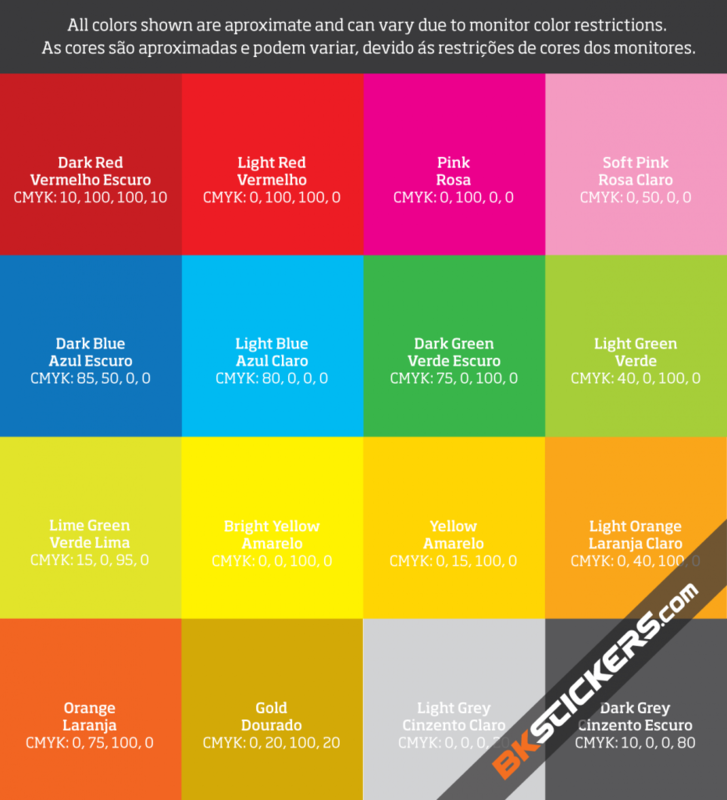 You can choose from our range of colors, if you wish a special color please contact us. 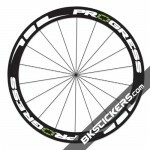 Custom stickers can be made for you upon request. It can be made using the bikes original branding, but modified to your taste. If you wish us to exactly match the frame you have, you can email us detailed photographs and size descriptions which we can use to build the artwork. Please ask for further information. With each set purchased, we will include a fitting guide process(if necessary) and offer full application advice.